Used Weight Right Linear Scales for sale!!! Wiehgt Right is the leader in low cost linear scales. If you need a solid and reliable low cost solution to weighing your products Used Weight Right scales is your solution. 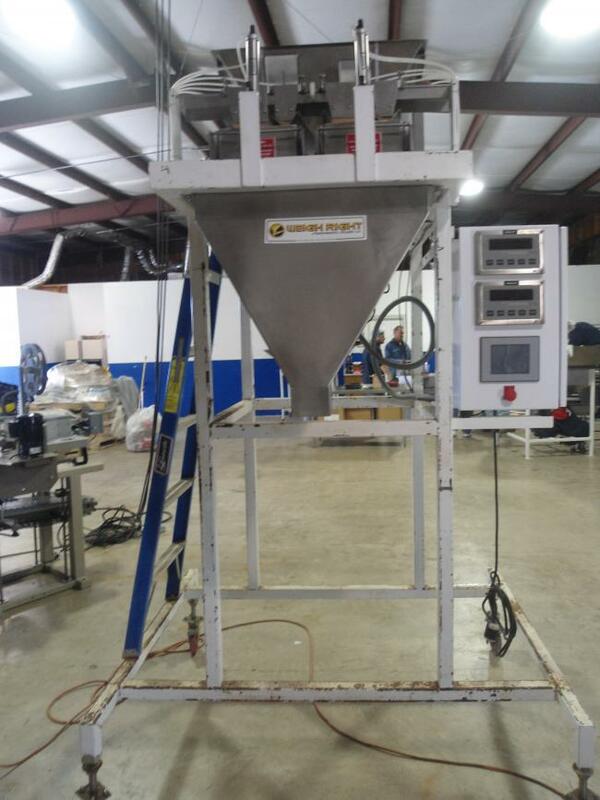 Used Weigh 2 Lane Linear Scales Right Bagging Machine for Sale!!! 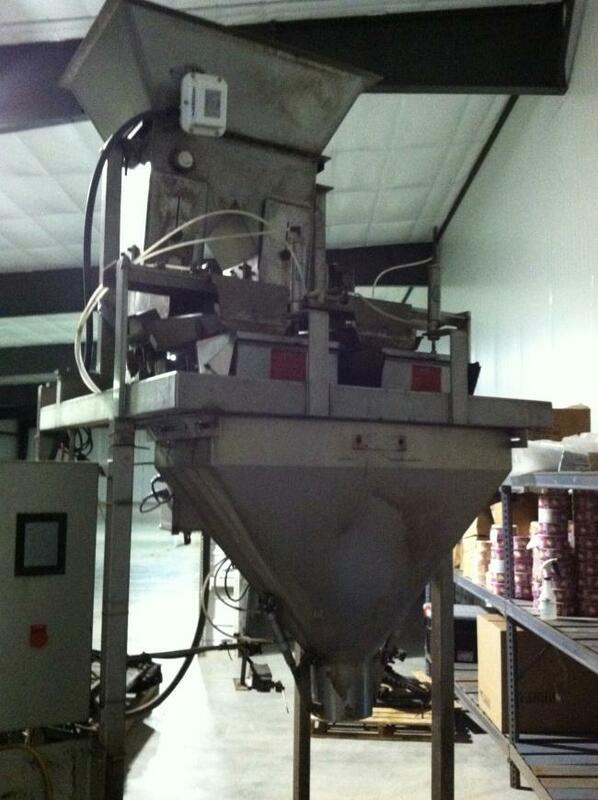 Used Weight Right 3 lane linear scale for sale!!! 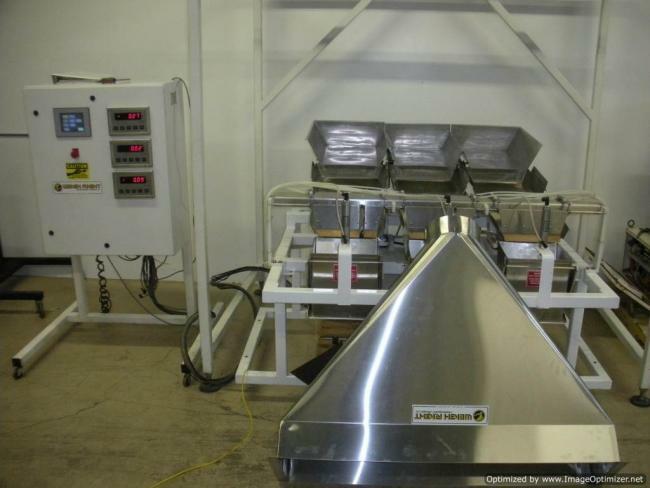 Used Weigh Right Linear Scales for sale!! !